We also recommend that security operatives refresh themselves with how to be vigilant by watching the video 'Personnel security - Eyes Wide Open' by the Centre for the Protection for National Infrastructure (CPNI). At Fraoch we are happy that today (Wednesday 31st January 2018) we have announced the launch of two new top of the range high tech solutions. This will help us better protect you and your projects. FireAlert Wes+ is an innovative construction fire safety and evacuation system to protect personnel, materials and buildings on construction sites. The system is mobile and wireless, providing a cost effective, effective and practical fire prevention solution that can be applied at any location. FireAlert Wes+ has an EN54 certificate, CE marked and complies with all major fire safety guidelines. The aim of FireAlert Wes+ system is to give the workforce the earliest possible warning of fire, allowing the maximum time to escape and to call the fire and emergency services if required. This early alert can reduce the risk of injury as well as providing more time to restrain fire spread, minimising damage and financial loss. Is your site ready for the dark nights ahead? Check to see if there is sufficient lighting on-site that lights the work areas for people to work safely. Bring in extra lighting if necessary, or introduce extra floodlights as part of the Safety Alert, a way to draw attention to the added risks of the end of daylight saving. If you are using timers for the lighting, or arranging them to be turned on manually, ensure the timers are brought inline with the daylight saving changes. Turning them on before dusk again raises the alert and awareness. If you haven’t already, consider installing CCTV or video-verified camera systems, which not only protect a site from intruders and unauthorised trespassers, but also provides a safety audit for the site, and helps encourage preventative interventions before an incident occurs. Inspect all fencing and access points thoroughly, and check them regularly. Rectify any detected weaknesses or tampered areas immediately. Sometimes you are too close to your own site to see the wood for the trees – Fraoch Scotland Ltd can offer a free assessment and review of your safety and security. The JCB Smart Tower ® is a rapidly deployable CCTV solution, it can see in the dark and operate 24/7 without a break - something that conventional security guards can't do. 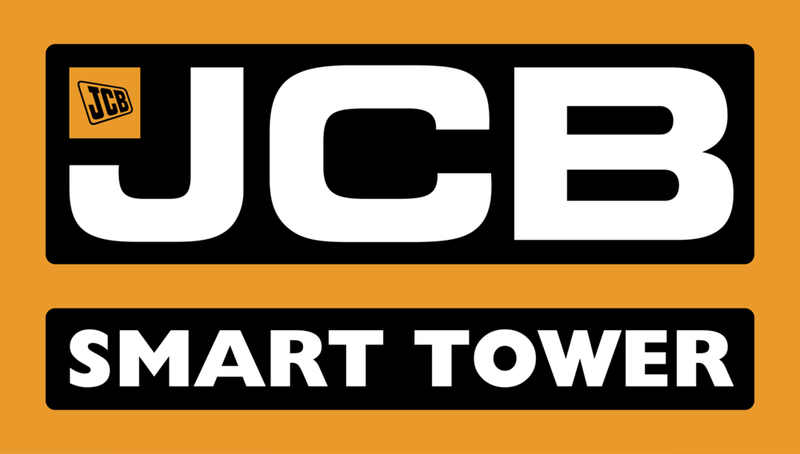 The JCB Smart Tower is a fully monitored solution, supported by our accredited monitoring station. That means that not only will we respond as soon as an issue is detected but we can also verbally warn any intruders on site via the on-board loudspeaker system. No matter what challenges your site may have, Fraoch Scotland Ltd’s technologies ensure that putting cost effective security in place will not be one of them. For further information or to arrange a free assessment and review of your project go to www.fraoch.co.uk or call on 0141 637 2400. 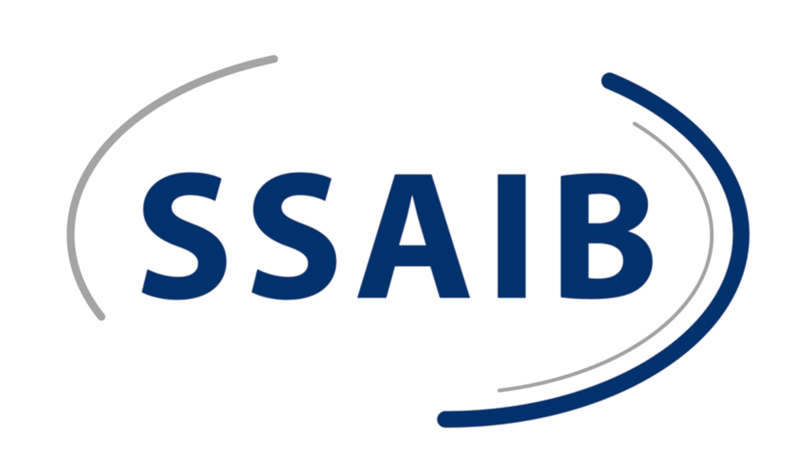 We are delighted to announce that this year’s annual audit has just been completed by the SSIAB on our systems, documentation and standards. The results of which testify we have maintained our position as one of the leading security company’s in our category in Scotland and the UK. 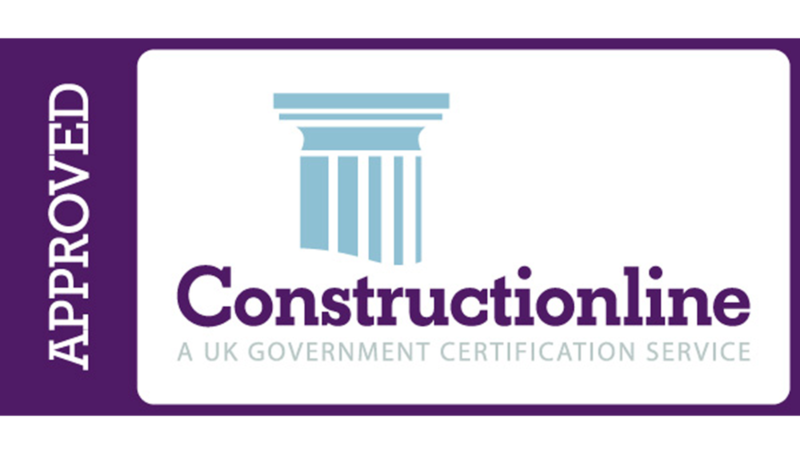 Recent changes by the SIA to the requirement standard saw us improve on last year’s achievement and they also awarded Fraoch with two good practice awards. This clearly shows that the company’s hard work and professionalism is reflexed in the quality of service and products we use. Ranked top 2% in UK. Fraoch Scotland Ltd based in the Southside of Glasgow have been awarded top marks by the Security Industry Authority, making them one of the top 2% in the whole of the UK in the company’s category of their size. Fraoch are a reputable security provider throughout Scotland and the U.K and have been doing so for the last fifteen years, currently providing various security services to some of the U.K’s major house builders, construction companies, housing associations & demolition companies. 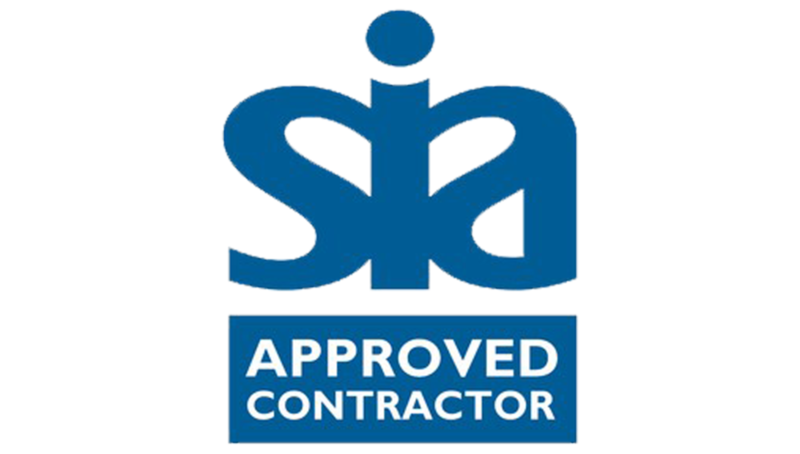 The Private Security Industry Act 2001 requires the SIA (security Industry Authority) to establish a "system of inspection for providers of security services, under which those organisations who satisfactorily meet the agreed standards may be registered as approved, and may advertise themselves as such". 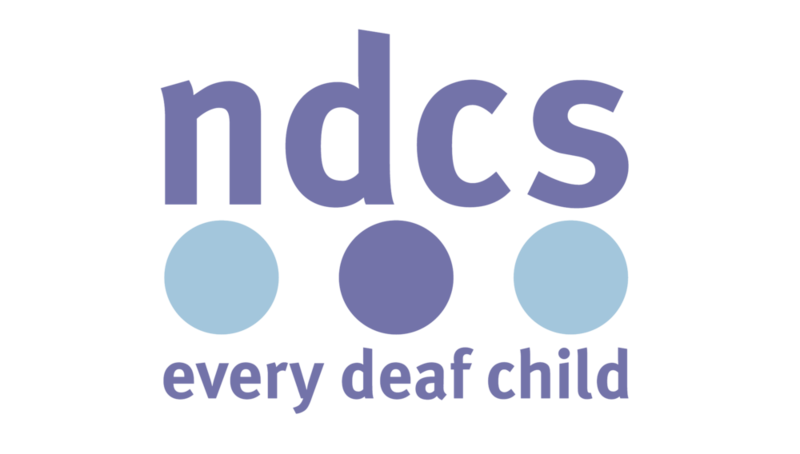 Fraoch Scotland Ltd first achieved the standard of approval in 2010 and each year after has continued to improve its score. This year after their annual inspection by the SSIAB, they have been awarded a score that elevates them into the top 2% of all companies in the UK for their size. Fraoch Scotland Ltd is licensed to provide SIA trained & accredited officers, 24 hour Key Holding services, alarm response and are one of the biggest providers of the JCB Smart Towers in Scotland, providing a fully integrated, rapid deployed CCTV systems. 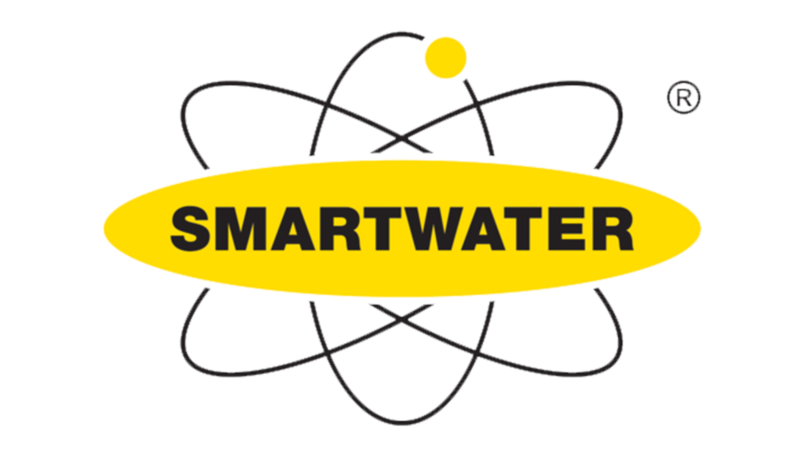 Last year Fraoch partnered with one of the UK’s leading crime fighting and crime prevention companies SmartWater® who provide the first national traceable liquid programme in Scotland in conjunction with Police Scotland.